Savage River Angler offers a variety of different trips to accommodate every angler. From ½ day wades to full day floats we have something to offer everybody. We even have a two hour intro to fly fishing clinic if you just want to try it out for the first time. Beginners usually opt for a clinic or half day wade, while more experienced anglers often take a float down the Potomac for trout or bass. The full day wades are also a great way to check out some of the east’s finest trout water. With over 20 years of fishing and guiding the waters of western Maryland, you are assured of a high quality experience. 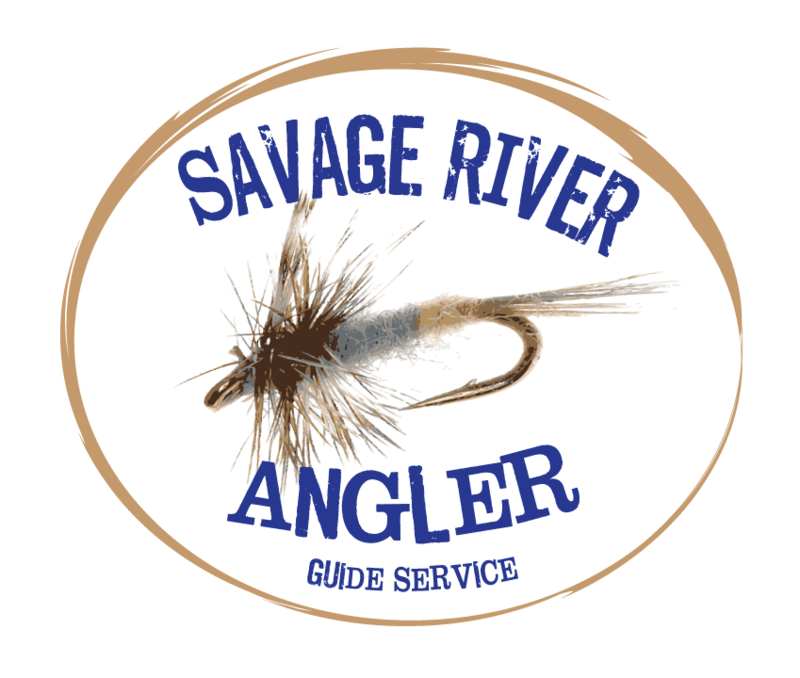 Savage River Angler is Orvis endorsed, licensed, insured, EMR and OEC certified. Equipment can be arranged free of charge most of the time. Maryland is felt free. Rubber soled wading boots are required. A Maryland fishing license and trout stamp is required for all trips. Flies are included on all trips. Lunches are included with all full day trips.